Thanksgiving is a time for appreciating the people around you, including the small things in life that you may have easily skimmed over. It is also a time for stuffing your face and making sure you get enough macaroni and cheese before everyone eats it all. 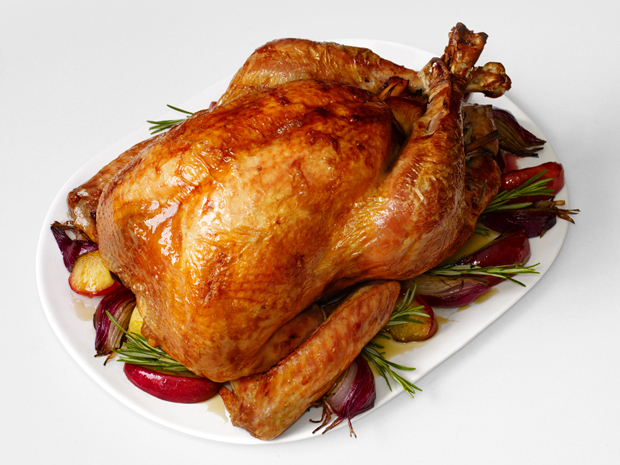 Turkey, stuffing, ham, roast; the simple virtues of a Thanksgiving dinner. I mean, what’s a Thanksgiving without a turkey? It becomes conventional, all of these routine dinners with our family members we haven’t seen in months, coming over for the same food year after year. Isn’t it about time Thanksgiving gets a little glow up? Yes, a Turducken. Its exactly what it sounds like. Its a Chicken, stuffed inside a Duck, stuffed inside a Turkey. Despite how fattening and gross it sounds, the dish is widespread. With popularity in various states across the US, the Turducken is a highly seasoned three-bird-roast that might possibly make Turkey Day your new favorite holiday. Can’t finish that last piece of Turkey and don’t want it to go to waste? Lower portions by making Turkey Sliders. Turkey sliders are like normal burger sliders, except you replace the burger with pieces of turkey. This is perfect for children who don’t normally eat their food. Tiny sandwiches for tiny stomachs! These potatoes are normal baked potatoes. Well, besides the fact that you stick them in the oven twice. These cheesy baked potatoes can be topped with anything: bacon, sour cream, cheese, etc. Baking it twice will give it that extra creamy potato-y goodness! Last but not least, here is a step away from all the pumpkin desserts, the Chocolate Bourbon Pecan Pie Custard Cake. Wow, that’s a mouthful, literally. Here’s a dessert for all the adults. This sweet cake is a gooey volcano of chocolate made right. The Chocolate Bourbon Pecan Pie Custard Cake is a nice way to end the night with all these of crazy foods.